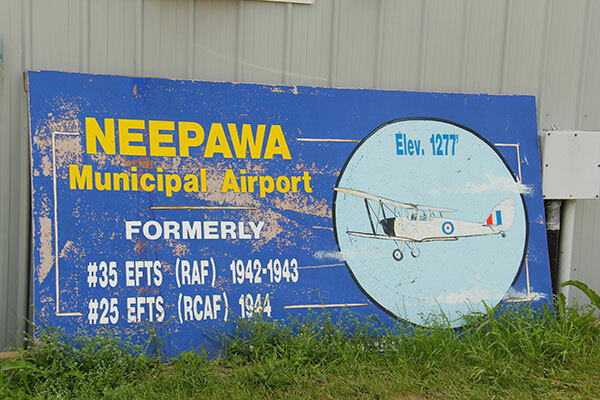 This facility west of Neepawa, in the Rural Municipality of Langford, was used for training of pilots during the Commonwealth Air Training Plan of the Second World War. Closed after the war, the site is still used for civilian aviation. We thank Tighe McManus and Jean McManus for providing additional information used here.